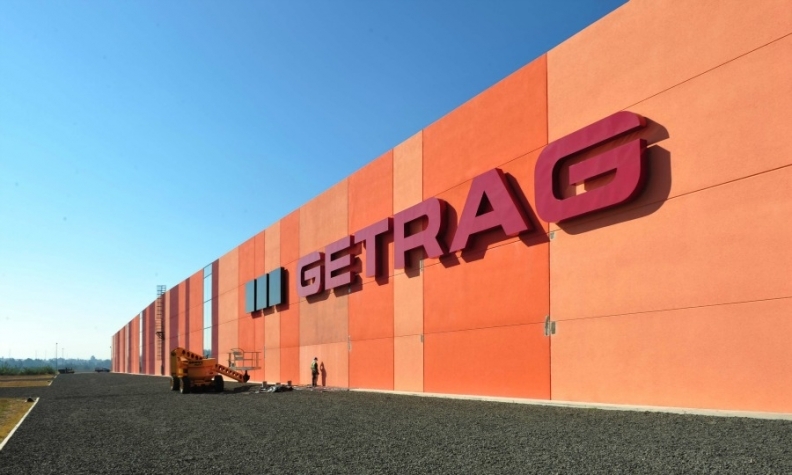 Magna International Inc. is nearing an agreement to buy Getrag, one of the largest independent makers of transmissions, people with knowledge of the matter said. Magna, North America's biggest auto-parts maker, and Germany's Getrag could announce a deal as soon as this week, said the people, who asked not to be identified because the talks are private. The family behind Getrag has been exploring a sale or initial public offering amid interest from other automotive suppliers, people have said. Magna would buy Getrag to add the company’s transmission business to its own powertrain systems unit, which generated almost $5 billion in sales last year, or about 14 percent of total revenue, according to data compiled by Bloomberg. Magna is already a major player in transmission cases and other technologies, said David Tyerman, a Toronto-based analyst with Canaccord Genuity. Getrag would be a significant boost for that business, with the possibility of expanding it through more outsourcing from automakers, he said. “They have never had full transmission capabilities, so obviously Getrag would fill that void,” said Tyerman. Getrag, which reported $3.6 billion in sales for 2013 according to its website, traces its roots to 1935, when Hermann Hagenmeyer founded the transmission maker in southwest Germany. German transmission rival ZF Friedrichshafen AG has become a company with about $33 billion (30 billion euros) in annual sales after its acquisition this year of TRW Automotive Holdings Corp.
Magna’s shares in Canada rose as much as 1.9 percent to C$72.59 today, giving the company a market value of almost $23.2 billion (C$30 billion). Representatives for Getrag, based in Untergruppenbach, Germany, and Aurora, Ontario-based Magna couldn't be immediately reached for comment.